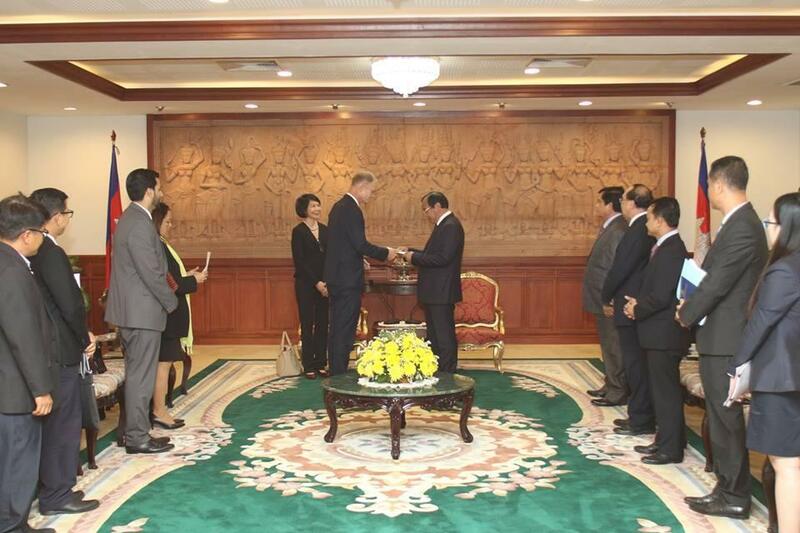 Phnom Penh (FN), March 25 – H.E. Deputy Prime Minister Prak Sokhonn received courtesy calls and letters of appointment on Monday from representatives of the agencies of the United Nations to Cambodia, namely, Cristian Munduate of UNICEF; Nick Beresford of UNDP, and Sardar Umar Alam of UNESCO, according to the ministry’s Facebook dated Monday. 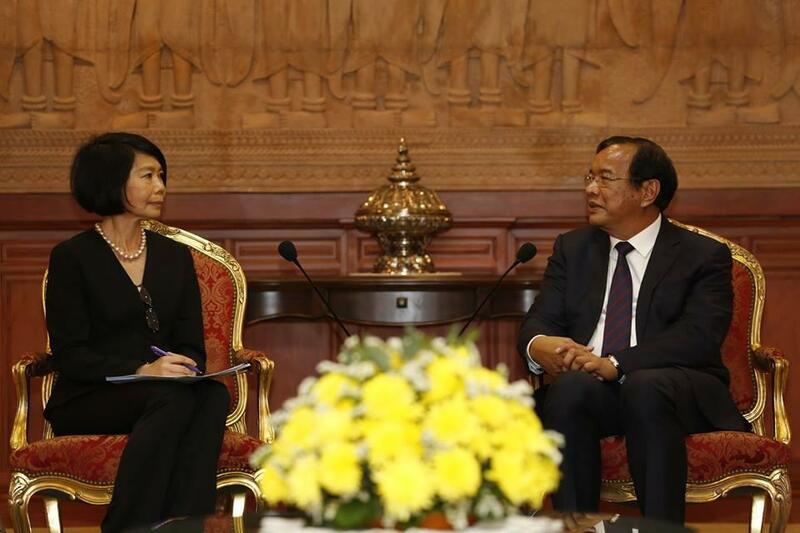 The meeting also discussed the organization of annual dialogue between Cambodian Prime Minister Hun Sen and the kingdom’s development partners under the supervision of the United Nations, according to the ministry advisor Sim Vireak. The annual dialogue will focus on three main topics, including social protection; data for development; and national report monitoring and evaluation. Sim Vireak added that the dialogue will be a platform for Cambodia to present her socio-economic development and achievements of Sustainable Development Goals. Deputy Prime Minister Prak Sokhonn highly commended the United Nations agencies’ contributions to Cambodia socio-economic development.